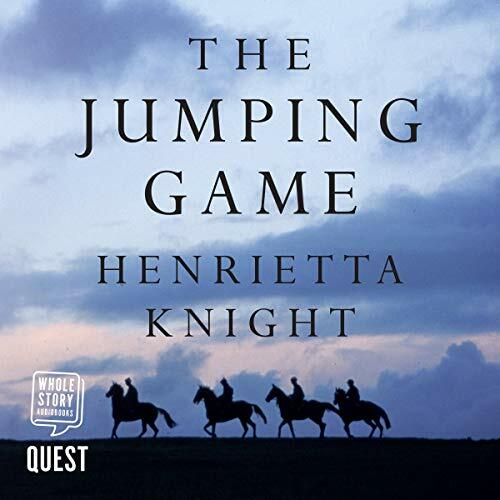 As the woman who trained the great Best Mate to win three consecutive Cheltenham Gold Cups, no one could be better qualified than Henrietta Knight to discover what makes today's top jumps trainers succeed. From eccentric, outspoken Yorkshireman Mick Easterby to elegant, aristocratic Venetia Williams; from Irish wizard Willie Mullins to perfectionist champion trainer Paul Nicholls and young pretender Dan Skelton, here is a dazzling cast of extraordinary characters, all with their quirks and foibles but with one single-minded ambition - finding first-class horses and training them to win big races. Henrietta shares their dramatic journeys, methods and secrets of working in a tough, competitive industry. For the trainers, every win reignites the thrill of the sport and a craving for success that never dies.